One of the cutest and adorable stage of childhood is the toddler stage. However, even the cutest toddler throws the most difficult tantrum to handle. It is at this stage that the children are developing food habits. They start showing up their likes and dislikes. Children become fussy eaters also. Children become fussy eaters also at this stage. The most difficult and dreaded part comes when they fall sick and refuse to eat anything. I used to feel like pulling my hair and crying when they would fall ill and would not allow even a single bite to go down their tummies. A slight push and you will find yourself mopping the floor with all the food that had gone into the little tummies with so much struggle. The challenge is to be patient at this time. After researching a lot, I found one super food that works like magic potion during such days and that is quinoa. 1. It is high in vitamin A, C, and E.
2. It is high in magnesium, potassium, and calcium. 3. It has 8 essential amino acids. 4. It is an excellent source of iron. 5. It is rich in protein. Quinoa is a great option for parents who have a tough time feeding their kids with healthy food. It can be cooked like rice and served with curries and gravies. 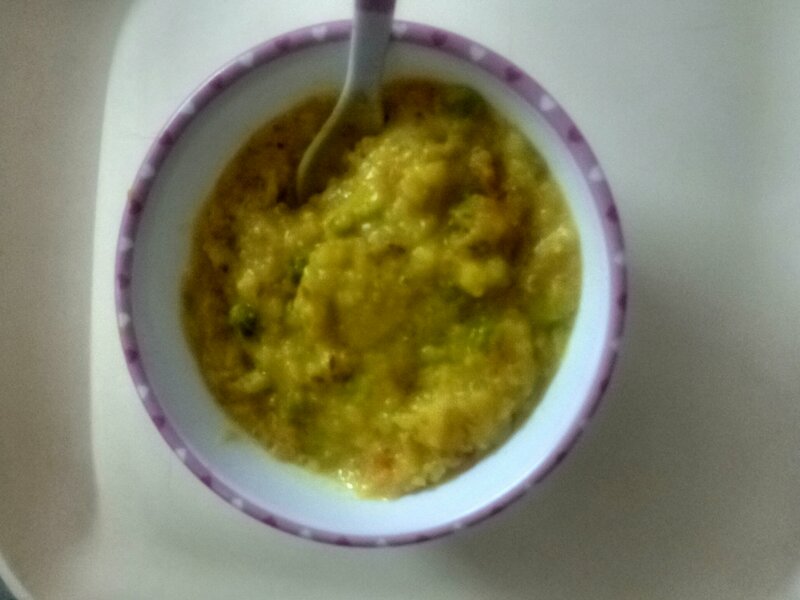 A simple way of giving it to a toddler is in the form of khichdi. 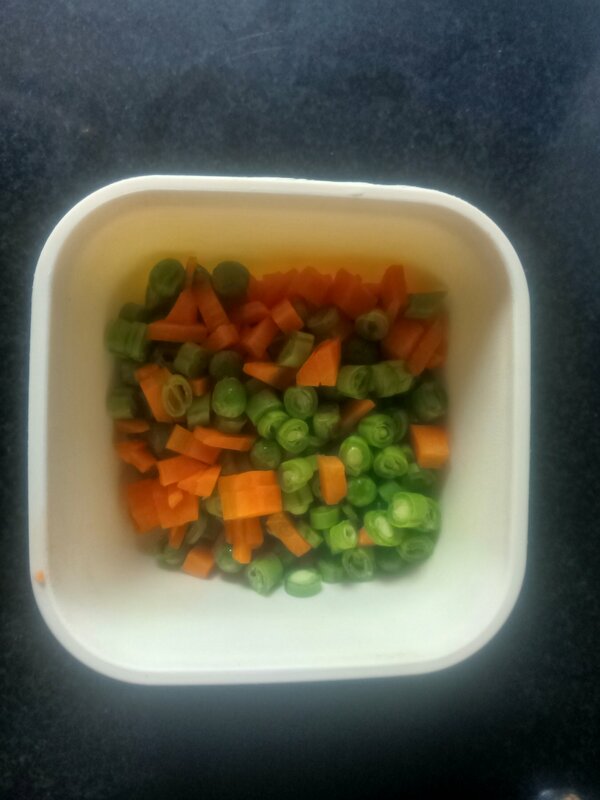 ¼ cup – finely chopped vegetables like peas, beans, carrots, cauliflower etc. 1. 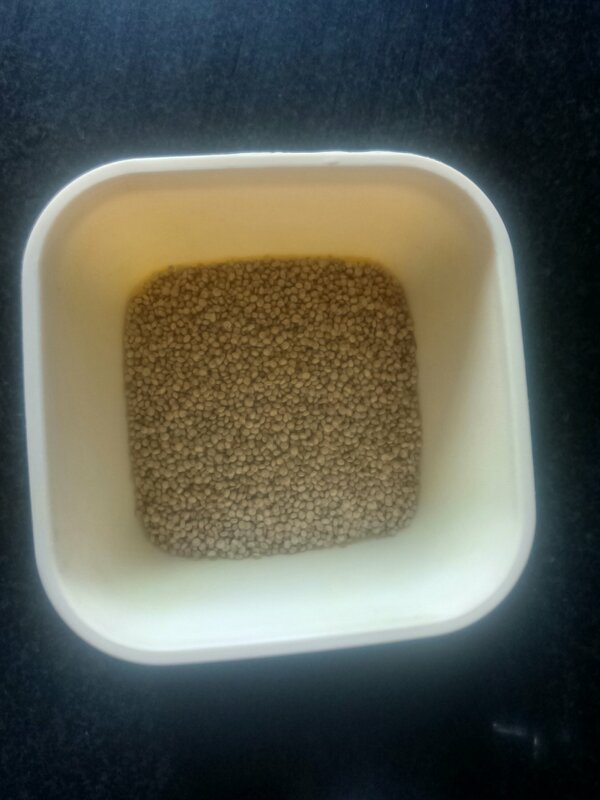 Rinse quinoa several times to remove its bitterness. 2. Rinse moong dal 3-4 times. 3. Soak quinoa and moong dal for 30 minutes. 4. In a pressure cooker, put ghee and let it heat. 5. Add cumin seeds, and let it splutter. 6. Add chopped vegetables and sauté them. 7. Add quinoa, moong dal and water. Add salt and turmeric. 8. Close the pressure cooker and allow it to whistle. 9. After about 1-2 whistles, remove from gas and allow it to cool. 10. Before serving, add a spoon full of ghee or butter. 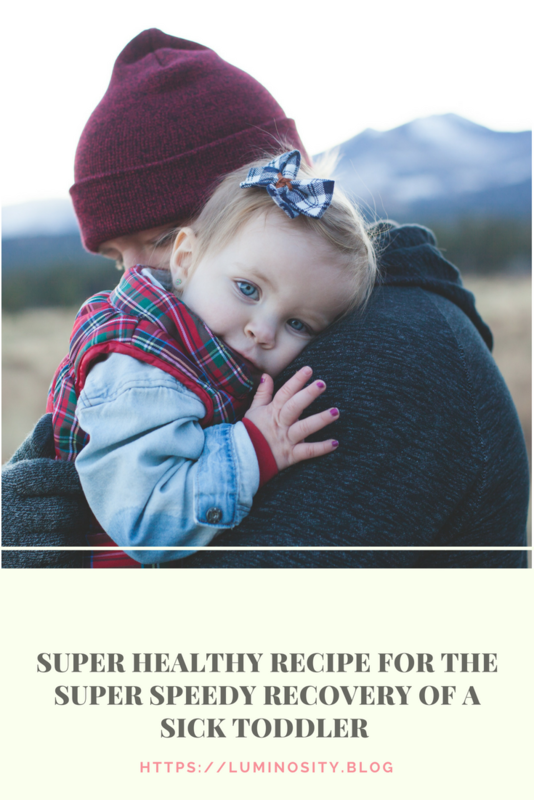 I find this recipe especially useful when my kids fall ill and are unable to eat much. Quinoa khichdi is easy to chew and digest. With the benefits of quinoa, it helps in their speedy recovery also. 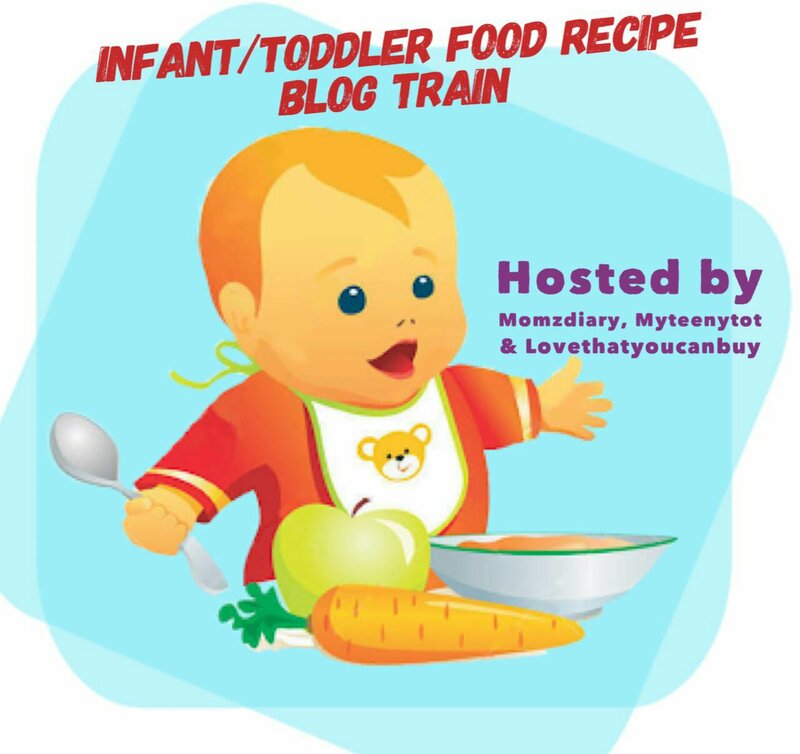 Lastly I would like to thank Ankita from caringmommadiaries for introducing me and would love to invite Sobha to hop on this train and share her recipe. Hv never tried Quinoa… but this looks nice..
Quinoa is a super nutritious grain and it’s a great way to add it to the kids diet … for sure to try it.. I also use quinoa but never done this khichdi form. sure worth a try! Never heard about quinoa, definitely will give it a try..
Really thoughtful and healthy recipes.. never knew what to serve her when she is unwell and now i know..
Quinoa is really healthy food for babies and we must definitely introduce in our child’s diet. This recipe will help me use it more in his diet, thanks for sharing. Ya…it always helps my kids whenever they are sick. Hope it works for you too. Love this recipe and thanks for sharing it with us! Quinoa is something I’ve been meaning to try for a while with my little one but it’s a definite now! We love natural food ! Thank you, Vidhi, for sharing this post. I don’t have children of my own, but I do have a little nephew that gets sick a lot. Two weeks ago, I told my brother about this recipe and I suggested that he try it to see if his son recovers faster the next time he got sick. To our delight, quinoa khichdi did the trick, and it did not upset his stomach. Therefore, my brother and I thank you again for sharing this recipe with the internet. We greatly appreciate it!